London is often held up as a good example of reducing car traffic and encouraging more sustainable forms of transport, but this masks a big difference between inner London (where car ownership is lower and public transport, walking and cycling are much higher) and outer London where travel patterns are much closer to those of other UK cities. Next year’s mayoral elections will see Ken Livingstone looking to win back votes in outer London, Boris Johnson looking to present himself as not just a zone 1 mayor and Brian Paddick and Jenny Jones needing to find ways to mark themselves out from the two main challengers. 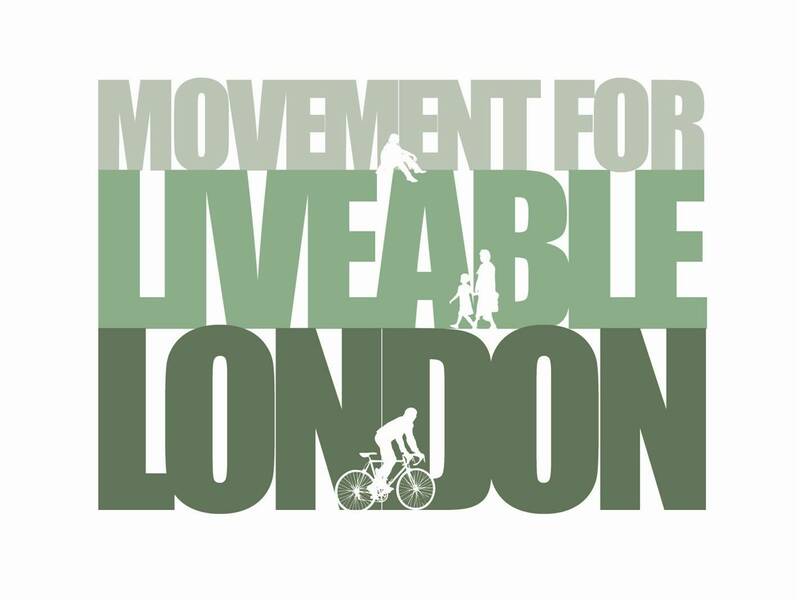 At November’s Street Talk Richard Bourn and Richard Hebditch from Campaign for Better Transport will look at why outer London is different, what can be done to change travel patterns and whether Mayoral candidates will be able to set out a convincing vision for sustainable travel in suburban London. Upstairs at The Yorkshire Grey, 2 Theobalds Road, WC1X 8PN at 7pm (bar open 6pm) on 1st November 2011. Richard Bourn worked for Campaign for Better Transport in the 1990’s as a volunteer, contributing to publications on rail privatisation and other issues. After working for other NGOs he returned in 2001 as London Campaigner and concentrated on supporting the introduction of the congestion charge. His work now focuses on traffic reduction, but also includes transport and social exclusion, and promoting the integration of transport and land-use planning to shorten journeys and allow more walking and cycling. Richard Hebditch leads Campaign for Better Transport’s work on local transport and promotes links with parliamentarians and political parties while leading the campaign team. Previously he worked for Living Streets, which campaigns on behalf of pedestrians, where he was head of policy and communications. Richard has also served as senior policy adviser in the Cabinet Office’s Office of the Third Sector, where he worked on the Compact agreement to improve relations between local and national government and the voluntary sector. For nearly 40 years Campaign for Better Transport has fought for better public transport, walking and cycling, for the sake of communities and the environment. An independent charity, they work by providing well-researched, practical solutions to transport problems, pressuring national and local government to adopt them, and empowering ordinary people up and down the country.